For people who have discolored gums, there are many possible reasons for having excess melanin there. Gums are, on average, a light pink, but when individuals have New York uneven gums, this melanin is darker and causes the gums to look gray, or even black. It can be the result of medications, diseases, or even heredity. 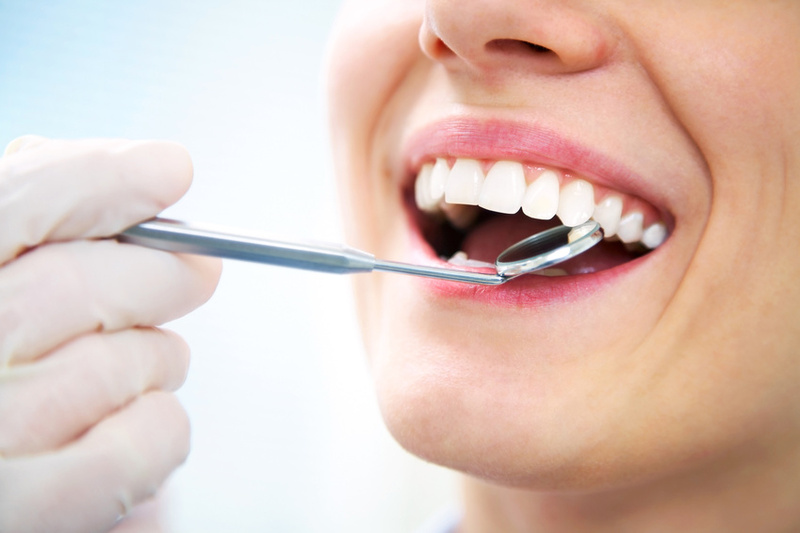 Because it can be a side effect of serious issues like gingival cancer or black gum disease, which is also accompanied by pain, bleeding, and a foul oder, you should have a professional look at your gums immediately if discoloration occurs, in order to determine if is a symptom of a serious medical problem. For people interested in eliminating their gum discoloration, there are several options available to them. Keep in mind that for individuals whose discoloration turns out to be hereditary, there is nothing inherently wrong or unpleasant about having discolored gums. It is more of a preference than anything. If you do decide to receive treatment for New York uneven gums, the results can last for up to 20 years, and most procedures are pain free. What options are there? First, skin grafting is an option for New York uneven gums. In this procedure, part of the roof of the mouth is removed and added to the affected gum tissues. Since this procedure is more invasive than others, it is usually only recommended for specific, applicable cases. Second, another option is New york gum bleaching. Bleaching is an easy procedure that removes and breaks down the excess pigment. It permanently alters the melanin pigment so that it looks lighter and more healthy in appearance. Third, New york uneven gums can also be addressed with laser treatments. These treatments are a fairly simple surgical procedure that remove the discolored layer of gum in order to reveal the more natural, pinker gum underneath, which will remain even after healing. New York laser gum treatment is less invasive procedure than grafting. References. Out of the three procedures, which one do you think is the least painful?